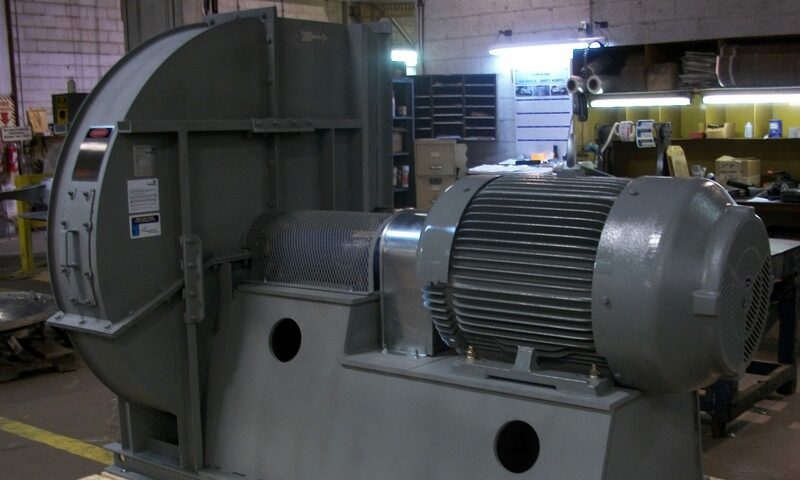 Founded on the principles of integrity, service, and dedication to customer satisfaction – Power & Industrial Air Systems, Inc.
Power and Industrial Air Systems is a manufacturers’ representative organization located in eastern Pennsylvania approximately 1 hour from the Philadelphia and New York metropolitan areas. With well over 100 years of combined experience, we are staffed to provide specification review, proposals, AutoCAD drawings, customer service, and project management in-house and on time. We were founded on the principles of integrity, service and dedication to customer satisfaction, coupled with the ability to provide quality products from leading industrial manufacturers. Thank you for your interest in our company. Please feel free to contact us for detailed information on the industries we serve and the manufacturers and products we offer. After graduating from Lehigh University in 1980 with a Bachelor of Science in Mechanical Engineering, Kevin became proficient in fan design, theory, and application in Buffalo Forge’s 20 month intensive representative training program. At age 23, he ran the Buffalo Forge office in Salt Lake City, Utah for 3-1/2 years before relocating to Buffalo Forge’s Allentown, PA sales office in 1985. Kevin formed K.J. Maydick, Inc. in 1989, a name that was later changed to Integrated Air Systems to more accurately reflect the company’s diversification and growth. Scott graduated with a Bachelor of Science in Mechanical Engineering from Grove City College. He completed the Buffalo Forge engineering training program in 1987 and remained in their inside sales department until moving to Buffalo’s New Jersey sales office, J.A. Lockwood Co., in 1992.